Replied by Samer on topic Show us your Rover! Here is mine after I had just acquired it. A little different nowadays with a new roof rack and other accessories. Replied by Scott on topic Show us your Rover! I missed this post previously but still nice acquisition Samer! Samer Hijazi wrote: Here is mine after I had just acquired it. A little different nowadays with a new roof rack and other accessories. Replied by 670 on topic Show us your Rover! 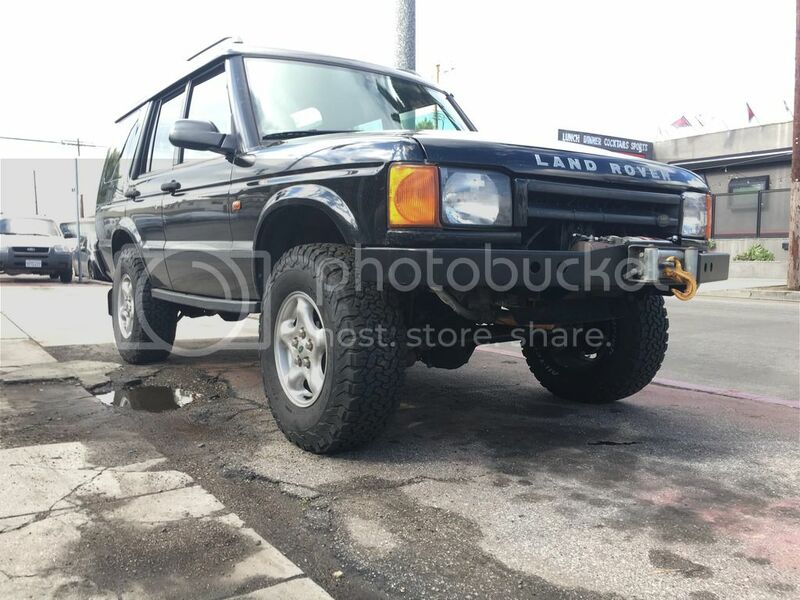 Replied by 953 on topic Show us your Rover! Replied by Conrad on topic Show us your Rover! You can find me roaming around Ventura County or LA-Westside! Here's the LR3: cold weather package, heavy duty package, multi media package. Replied by TjTalan on topic Show us your Rover! 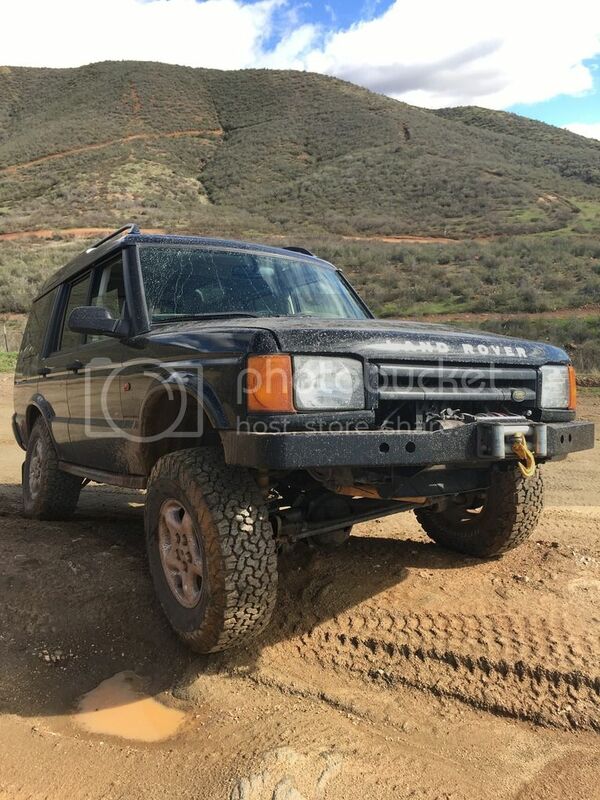 My work in progress, 99 Disco ll.